How Far is SUKRITHI AARUNYA? 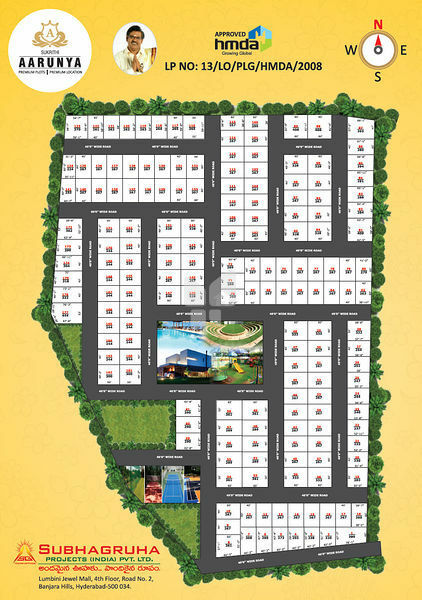 Favourably located near the wide and well-connected(Lemur Village) Sri Sailam Highway as well as Regional ring Road(RRR), sukrithi Aarunya is in a breezy and beautiful neighbourhood. Apart from prestigious residential enclaves that reflect a huge potential for future developments, the vicinity boasts of Videocon project, Mucherla IT park, Pharma City, Fab City – all around, a mere few minutes away. What’s more, the presence of educational institutions and healthcare services assure a complete lifestyle. The outer Ring Road(ORR), nearby, and breezy, unhindered drive to Hyderabad International Airport add to the connectivity. Near to South East Asia’s Biggest Rajiv Gandhi International Airport. Near to Outer Ring Road. Very Close to TCS Adibatla, Cognizant, Aerospace SEZ, Fab City. Near to proposed Mucherla Pharmacity and Pharma University 11000 Acres. Site is well connected by National Highway. Aghakhan International School and Sri Sri Academy. Apparel Park & IT SEZs.